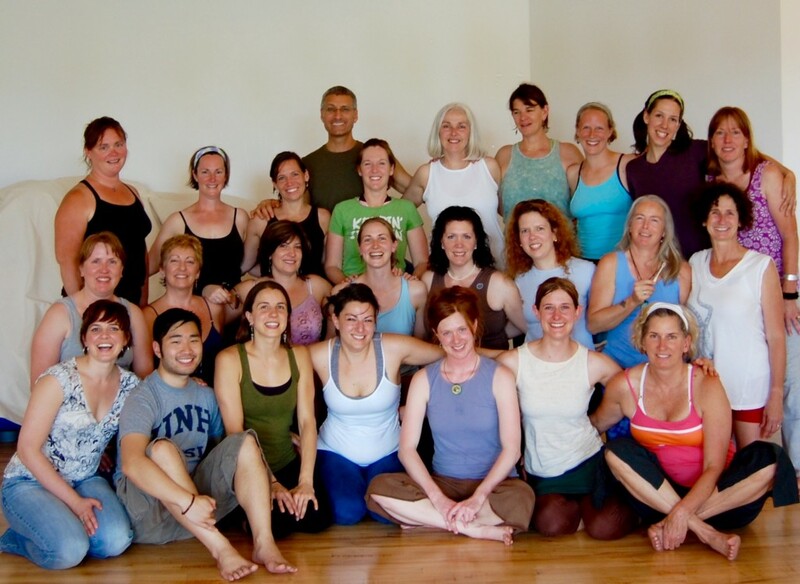 The training group is small enough for individual attention and big enough to create a sustained community. 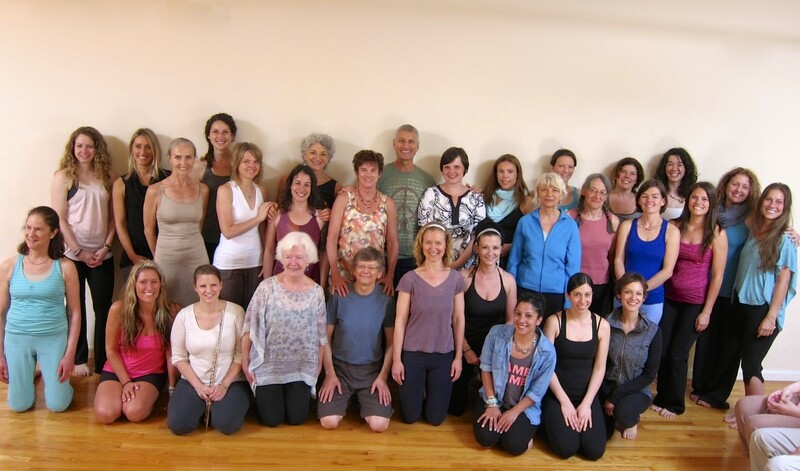 The lead teachers and guest presenters care deeply and bring decades of experience. 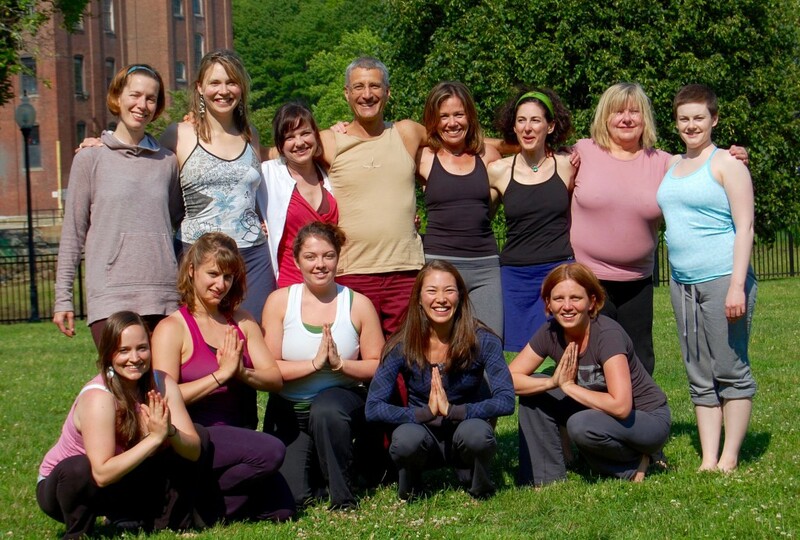 This training promises to make you fall in love with yoga and deepen your respect for yourself and the earth. 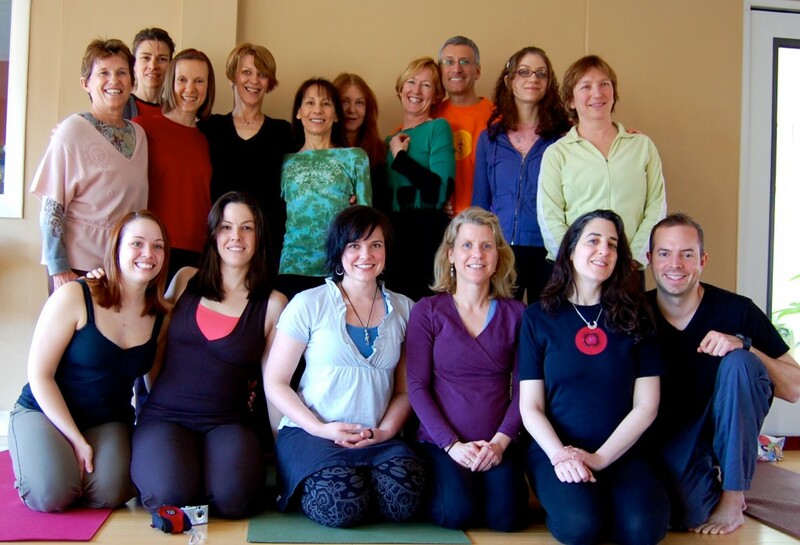 This is the most organized and comprehensive teacher training I have been to. 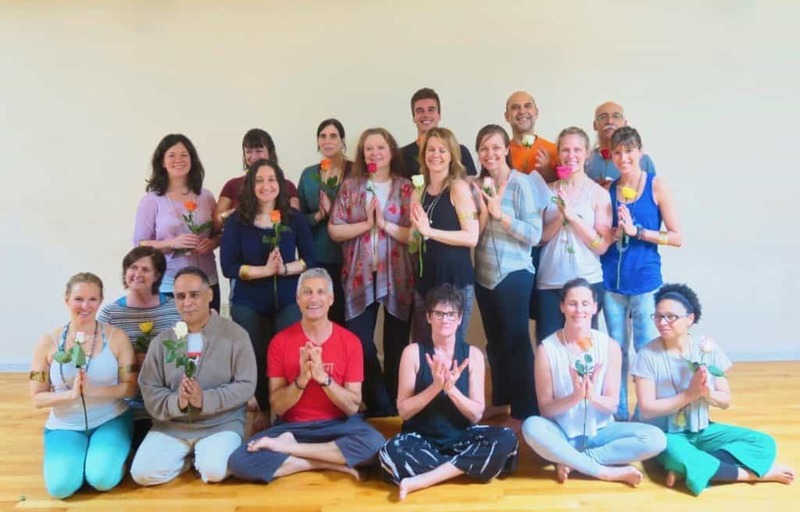 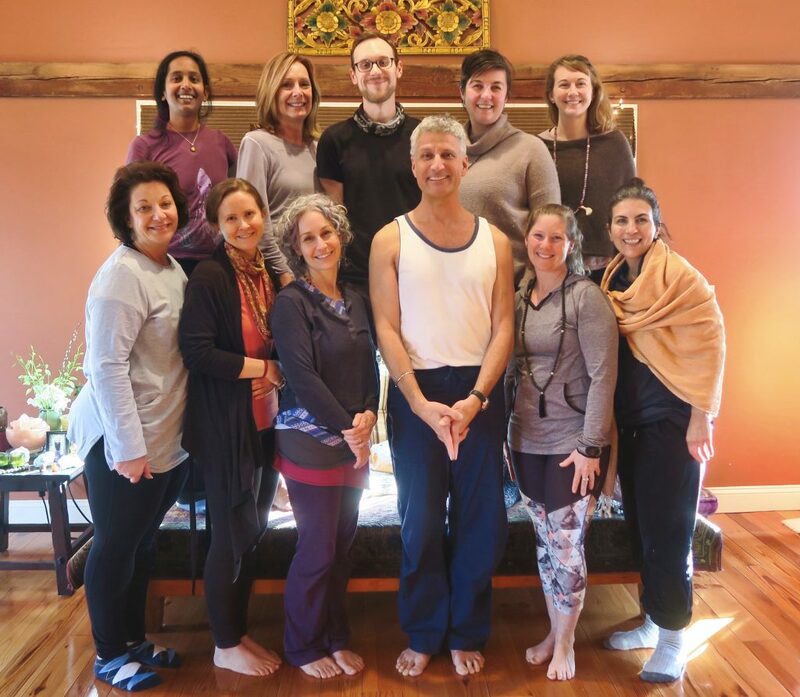 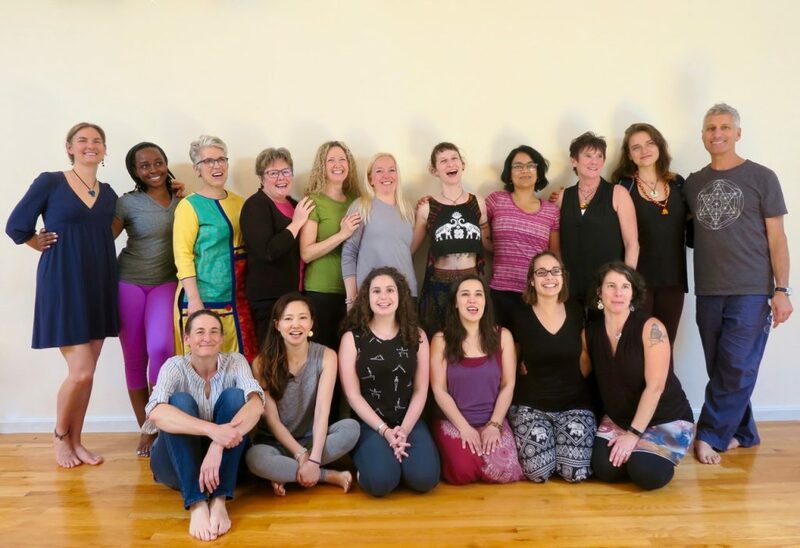 The resources are excellent and the format of bringing in experts for a weekend allows for a deeper understanding into the fundamentals of yoga – anatomy, philosophy, etc. 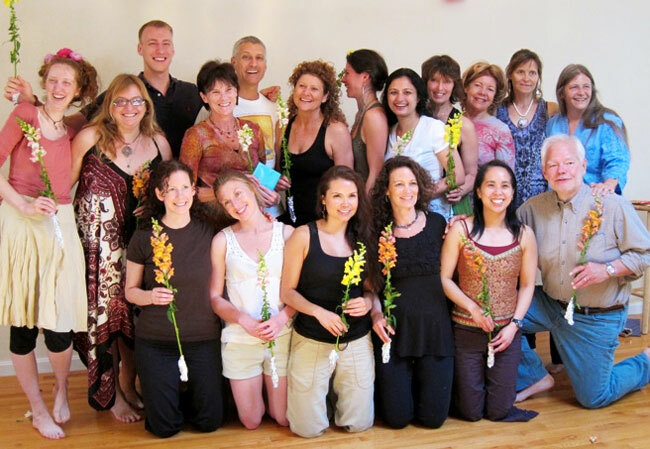 And all this incredible value is offered at an extremely competitive price. 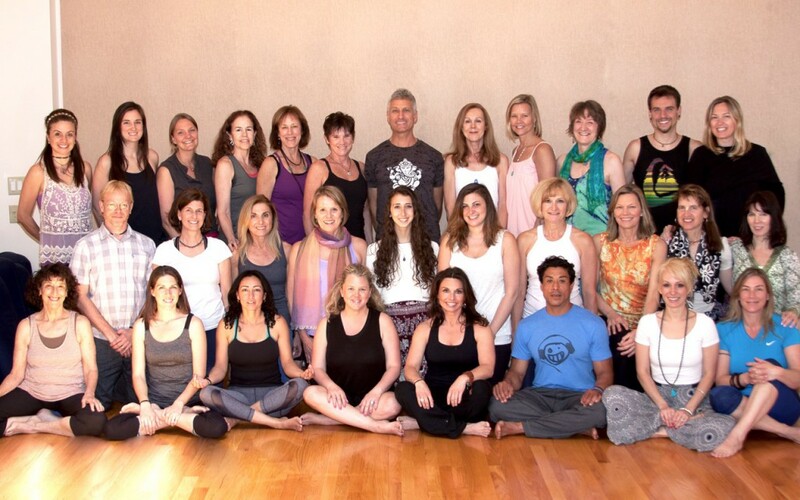 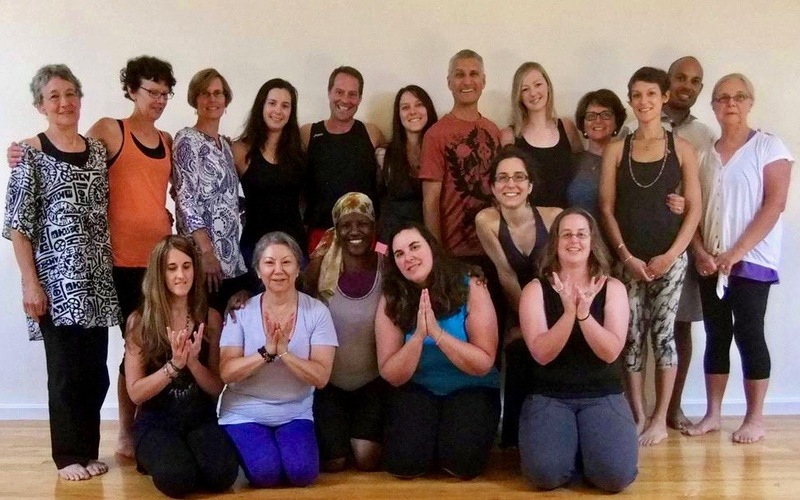 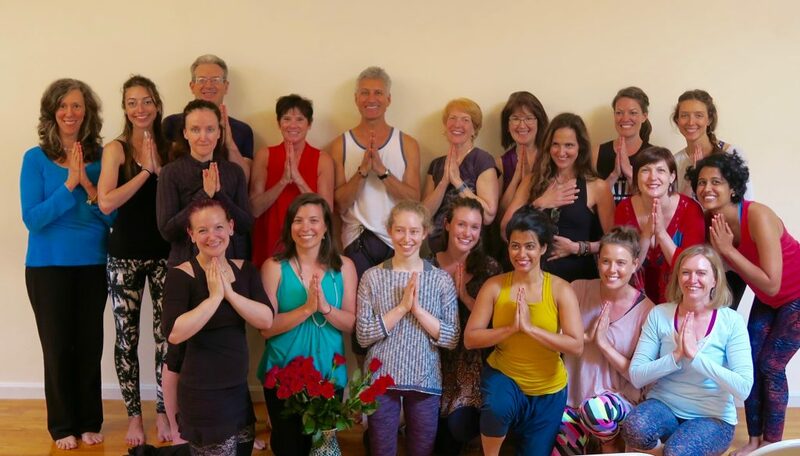 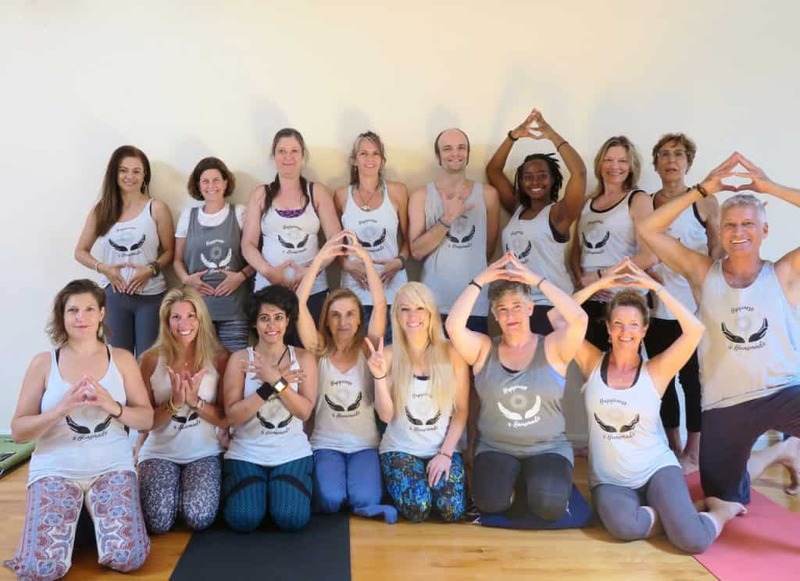 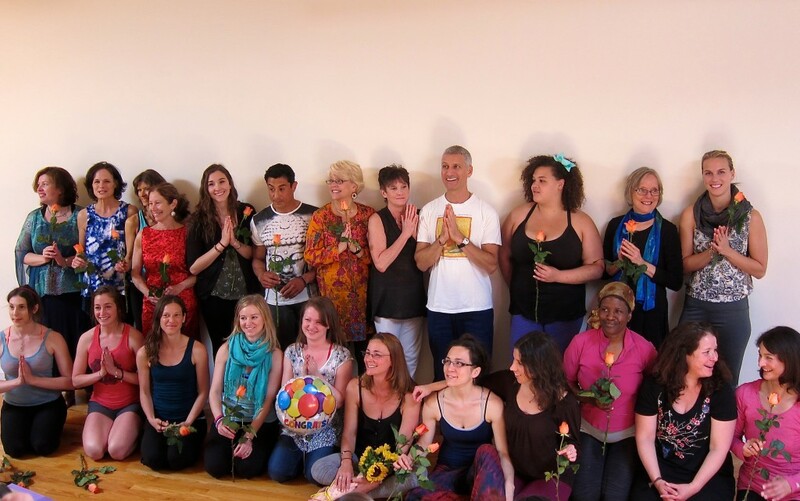 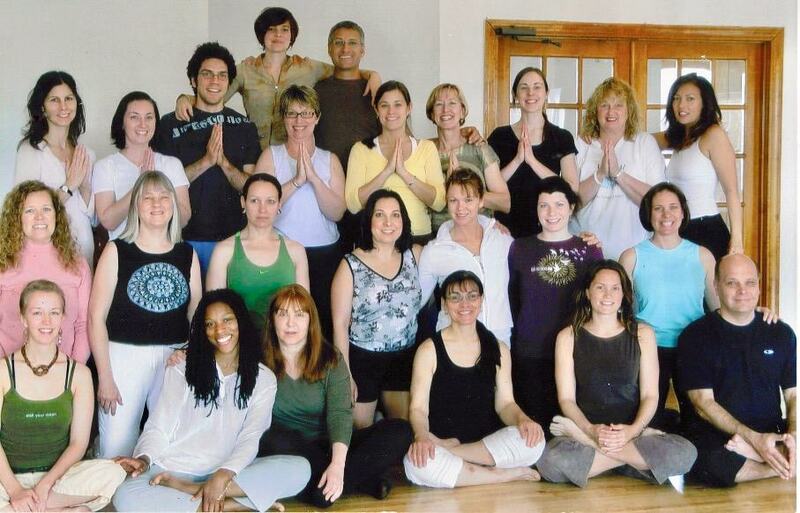 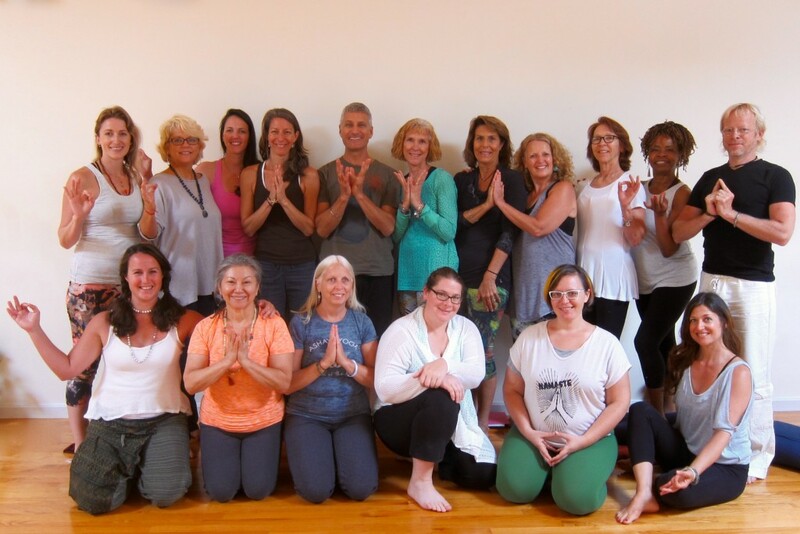 The Yoga of Energy Flow 200-hour teacher program was such an empowering experience …. 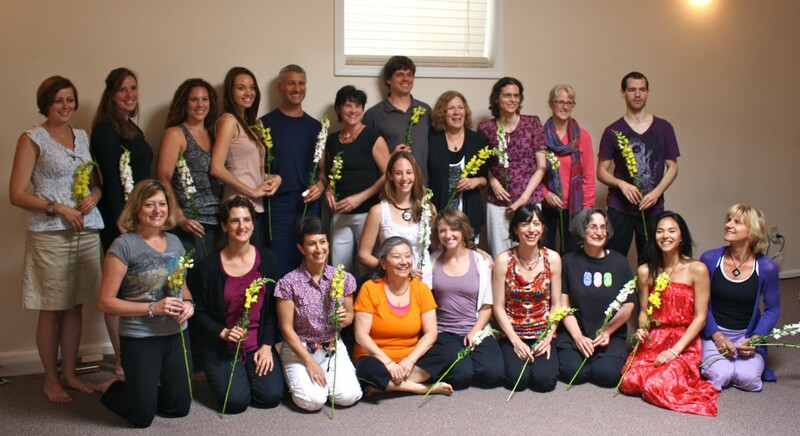 that I felt confident to begin my yoga teaching career six months into the program.